Isn’t curiosity such a curious thing? Well, I am honored and elated to say that today, that one blog, is my very own corner of the internet. Ally L. Mare, creator of a site filled with wonderful, poetic musings, has gifted me the Mystery Blogger Award. My world is painted with blossoms of poetry. Home is a pottery wheel; heart is a dental chair. Children’s smiles light up my life. Are you a high achiever? You ask a Harvard dental student 😉 If we set our expectations high, and strive to reach higher, who knows what great accomplishments we’ll achieve? The first thing you do when you face a problem? I take a deep breath in, close my eyes, and release. The best activity you have ever done so far? My world is pure joy from the view of a pediatric dental office. How often do you spend your time by just staring into space? I stare into spaces of 0.5 mm across, 1.5 mm deep, and, often, that’s all the space that I need. 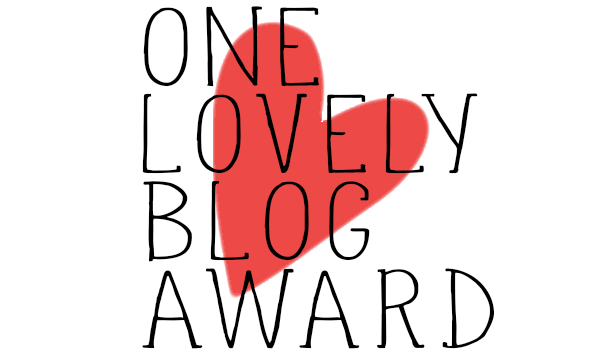 If you are a no-award blog, no worries! I still encourage my readers to jump, hop, and click to your page for some inspiration! What do you see when you look out at the ocean? The funny question: Sticky notes or post-its? Thank you again, Ally L. Mare. And my nominees (and self-nominees), I hope you enjoy! I wish you all the same, lady. Thank you. Keep encouraging others. You’re incredibly good at it. Such amazing and amusing answers! Such positiveness in one person. I pray that you achieve greater things, o amazing soul! Thank you ♥ And what an honor to get to nominate you for this award. I read “amazing blogger” and “ingenious posts” and my mind immediately went to the Puppydoc! Happy blogging! Congrats on the award, well deserved😊. Thank you for the nomination for “playing by my own rules” greatly appreciated. Have a lovely day. Your blog is such an absolute inspiration and joy ♥ I can’t wait to see where your blogger award leads you! It is so nice to know that our writings touch people. Thank you again Mirissa. Have a lovely Sunday.